Papaya makes a nourishing mask for your skin. 3 Is Papaya Good for Facial Skin? The papaya is a versatile fruit that is rich in anti-oxidants and enzymes. 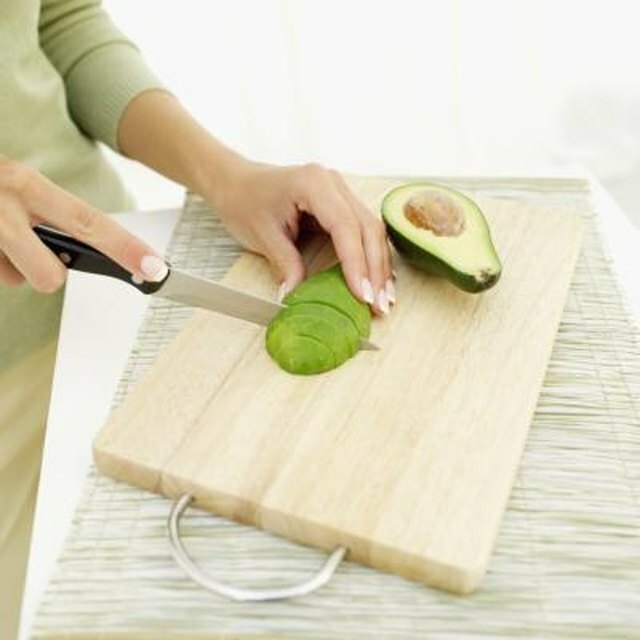 These properties help it heal sun damage and reduce wrinkles. 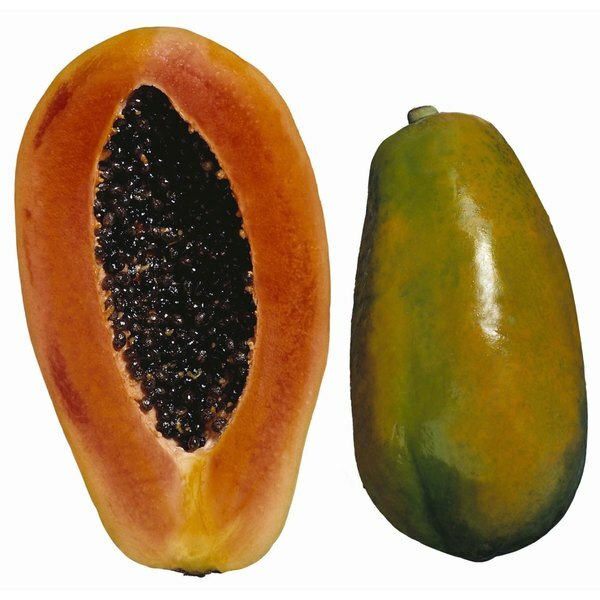 The vitamin A in papaya also helps increase cell turnover and gently exfoliates the skin. Its beta carotene helps increase skin elasticity. A papaya pineapple enzyme mask will slough off dead skin cells and can help minimize age spots and other skin discolorations. Puree pineapple and papaya together in a food processor. Add the honey and aloe vera gel. Mix well. Add the rosewater, a little at a time, to create a paste. Smooth the papaya enzyme mask over your facial skin, keeping it away from your eyes. Leave it on for five to 10 minutes. The mask will remain moist on your face. Rinse off the mask with warm or cool water. Your skin will be glowing and may feel tingly. Keep any leftover mask in the refrigerator in a covered container and use it within a week -- remember, it contains no preservatives.